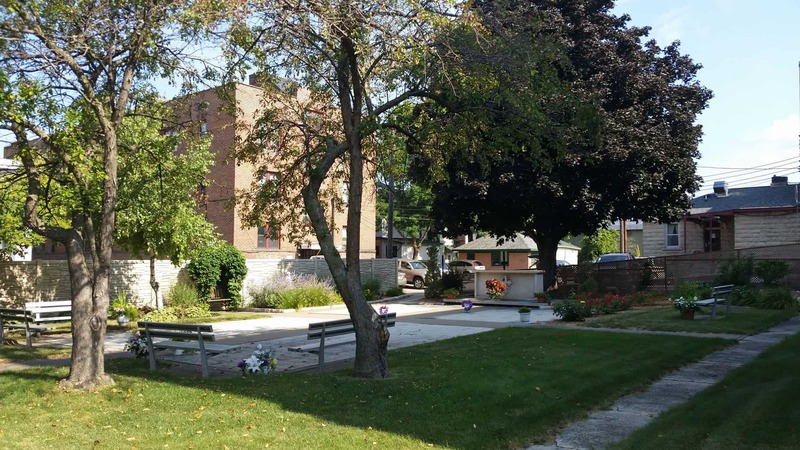 In March of 1984, the Vestry of St. Paul’s Episcopal Church established, and the city of Winona and the Minnesota Department of Health approved, the St. Paul’s Memorial Garden as a repository for the ashes of the deceased. 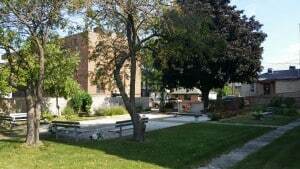 The current St. Paul’s Memorial Garden has 720 burial plots that are for the human cremains only. There will be one person interred in each plot. Cover plates will be granite and the design must be approved by the St. Paul’s Memorial Garden Commission. The Church Vestry may approve the burial and subsequent payment of costs for an indigent person. Plot purchases are available to church members and to the public. Information regarding plot purchases is available in the church office and on the church website. The following documents must be completed and filed with the church office in order to purchase a plot: the Application for Purchase of Space, the Memorial Garden Purchase Agreement, and the Memorial Garden Stone Order. If cremains are removed and the owner no longer wishes to retain ownership of the plot, ownership will revert to the church. For further information, please call the church office weekdays from 9 a.m. to noon at (507) 452-5355.